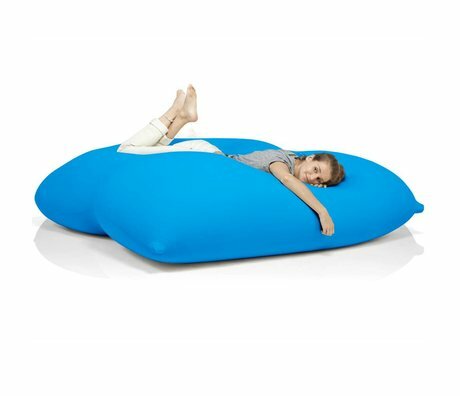 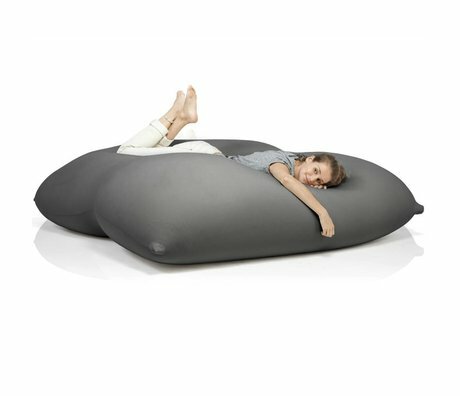 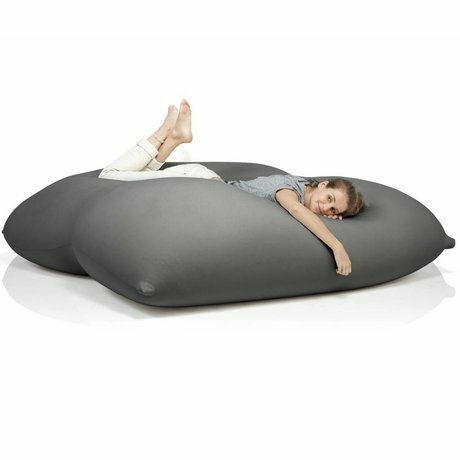 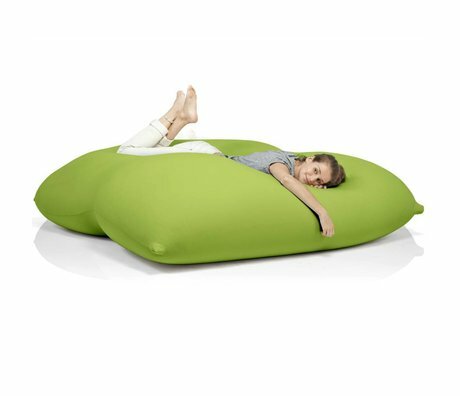 Terapy offers you the ultimate in comfort and peace with this stylish beanbags. 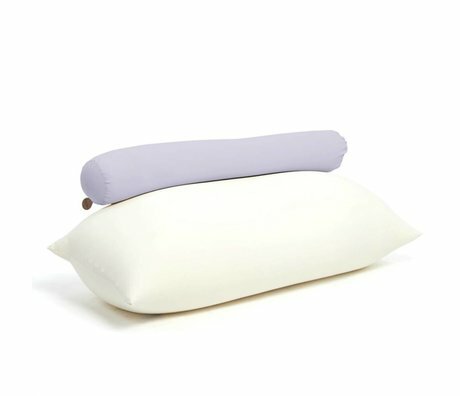 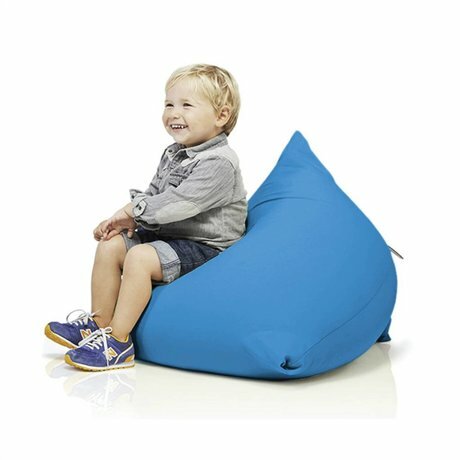 Maaar making these beanbags actually so comfortable? 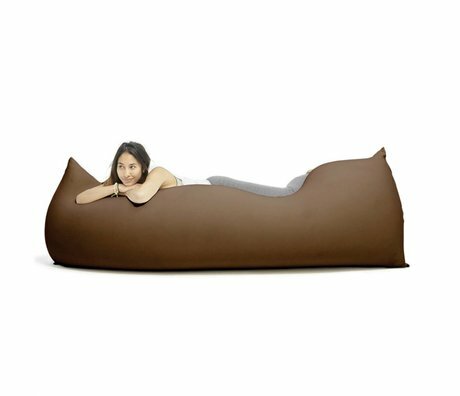 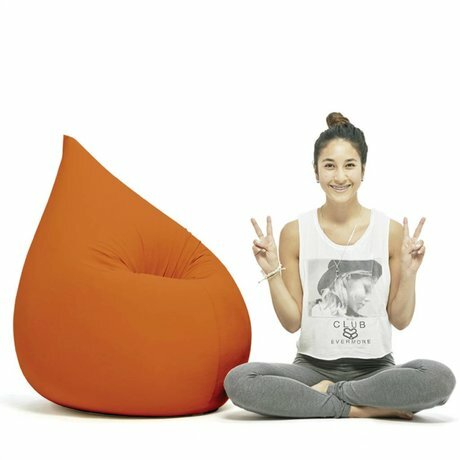 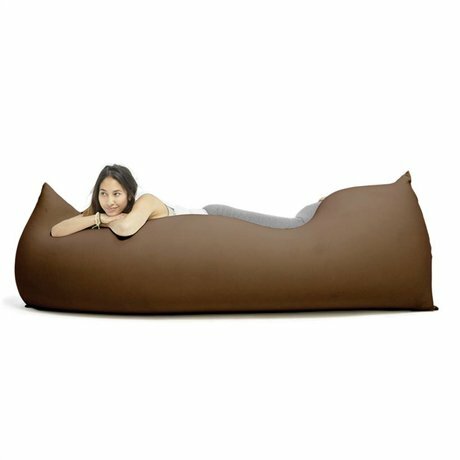 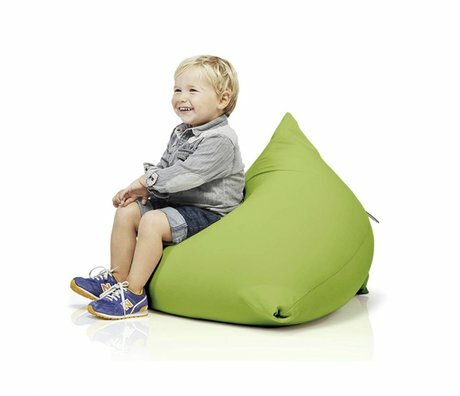 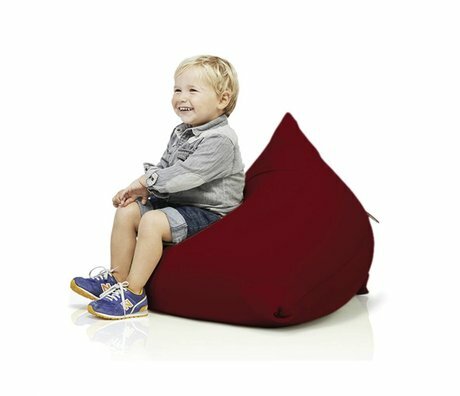 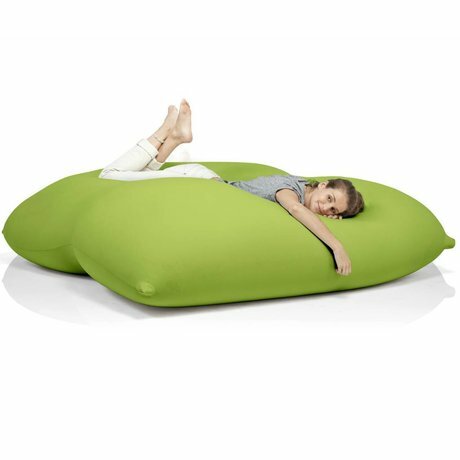 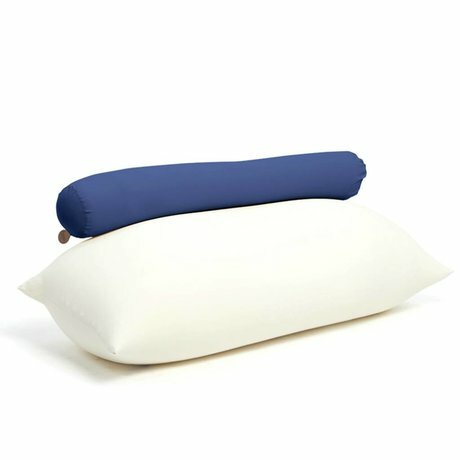 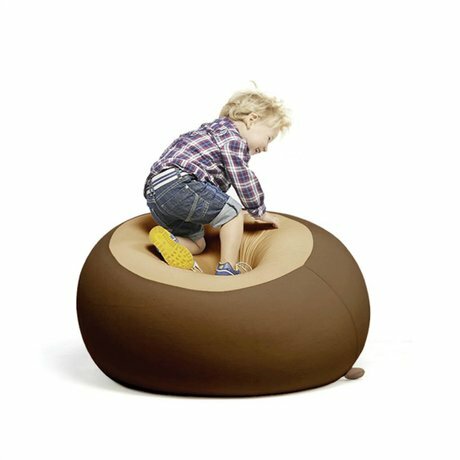 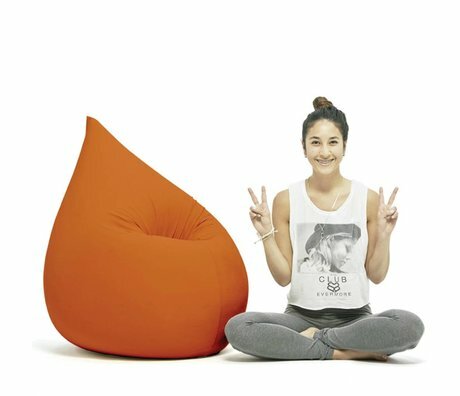 The Terapy beanbag is made of soft stretchy cotton and forms all the way to your body, good for the attitude! 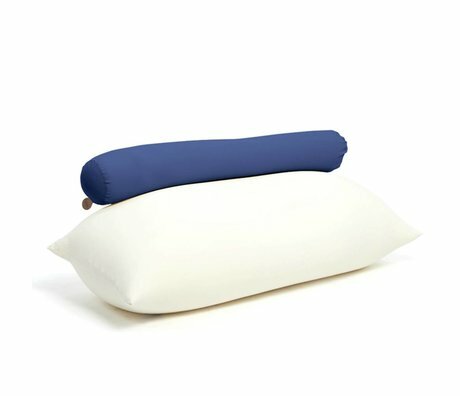 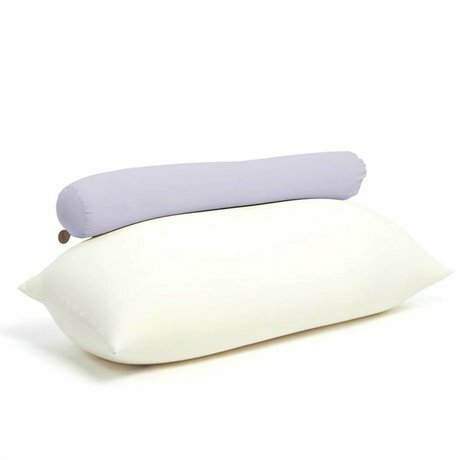 Also EPS granules that contain less air so that the volume retains the beanbag. 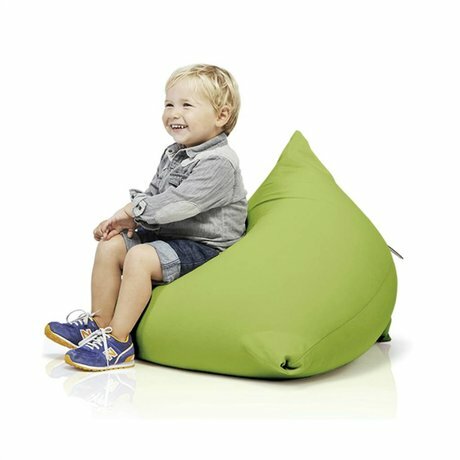 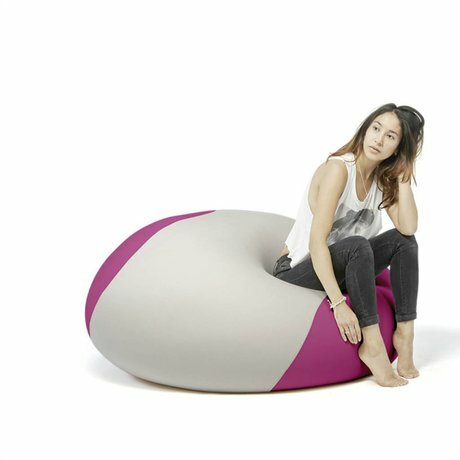 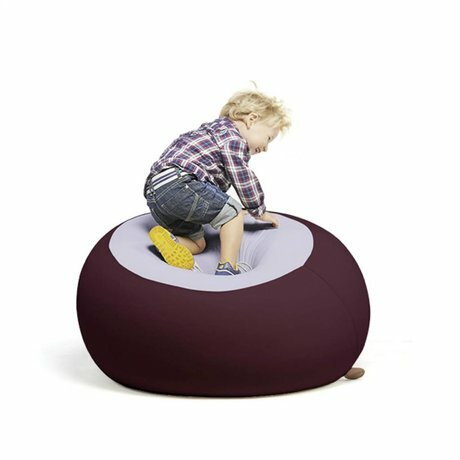 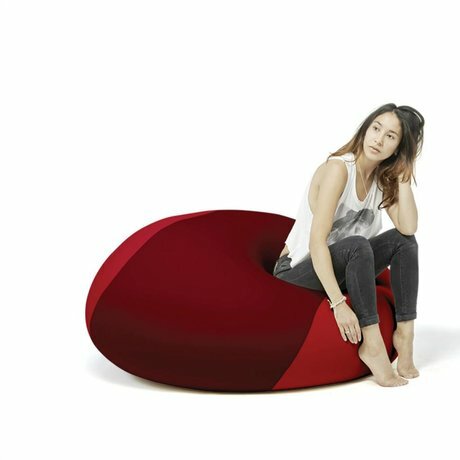 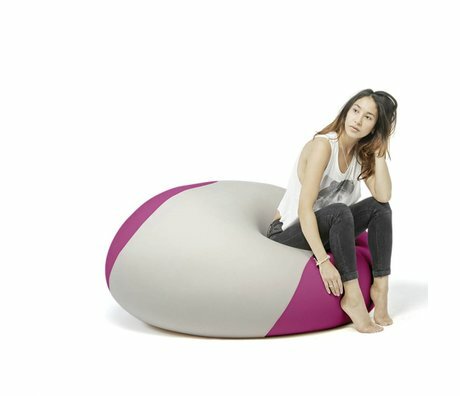 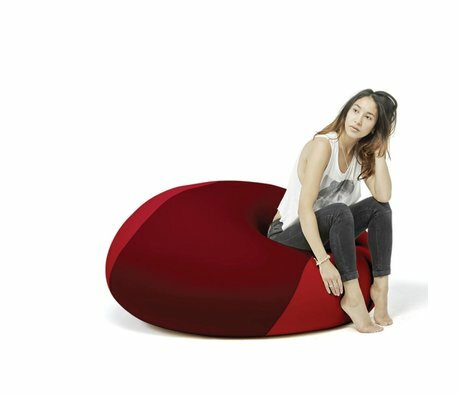 The bean bags containing a double cover and are characterized by the 'drop', to see the top of the beanbags. 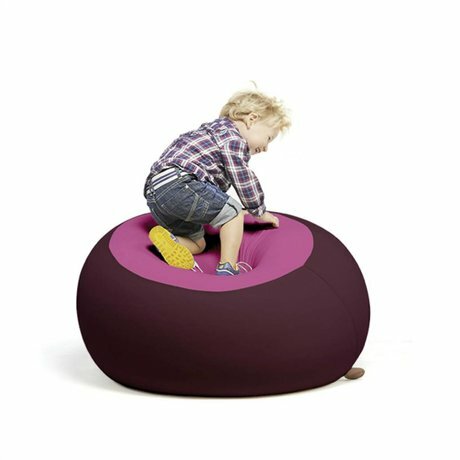 Various colors and shapes are available in the Terapy shop on wonenmetlef.nl. For more comfort you can in our seats watching or footstools and ottomans !